An Option 1 Pro Dog Van Conversion Close To Completion! 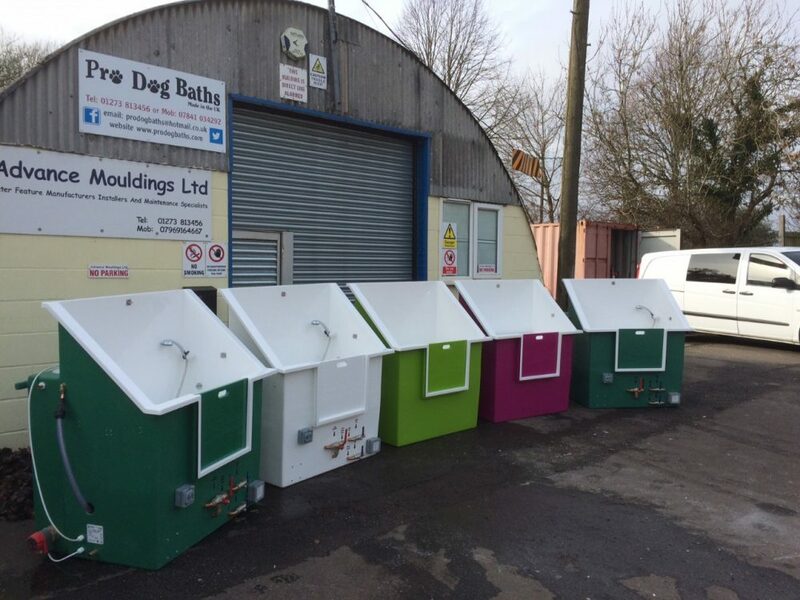 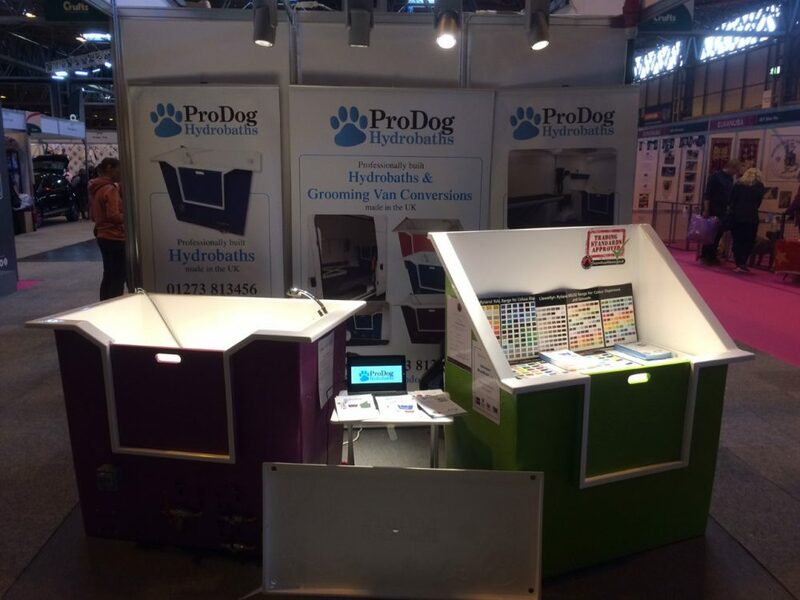 Add A Splash Of Colour To Your Pro Dog Bath! 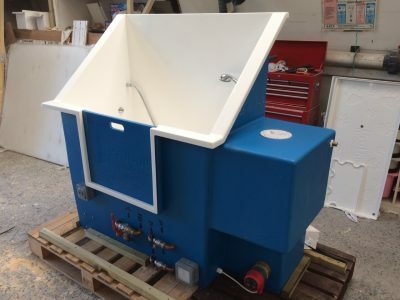 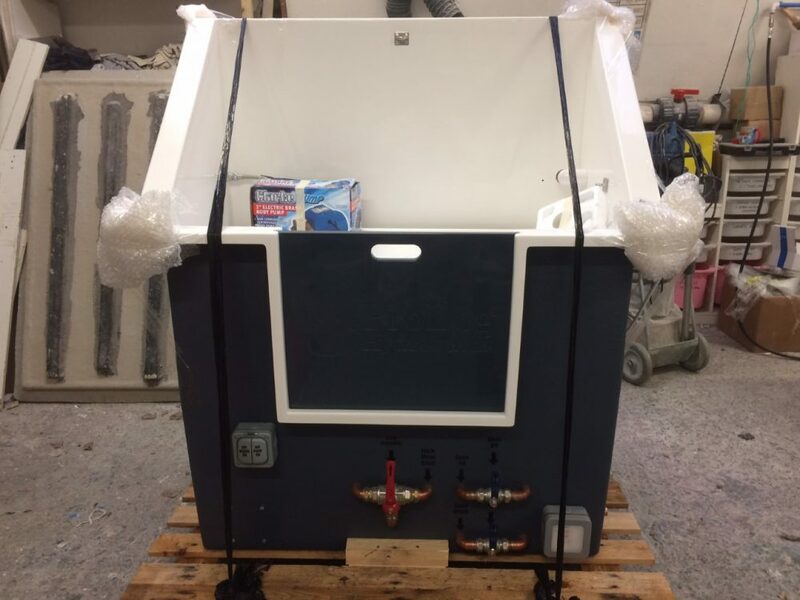 This beautiful Blue/Grey High Back Hydrobath is in the middle of being packaged ready for delivery. We have a huge choice of colours, so why not make your bath extra special! 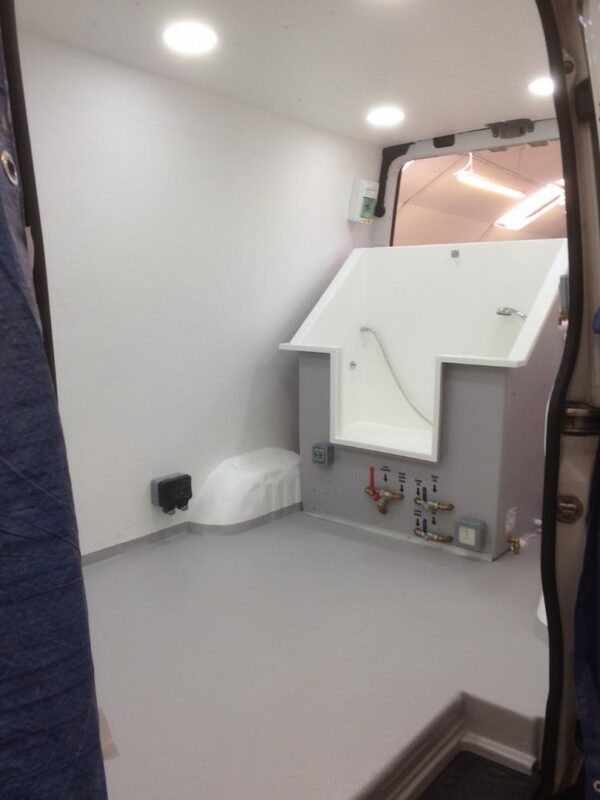 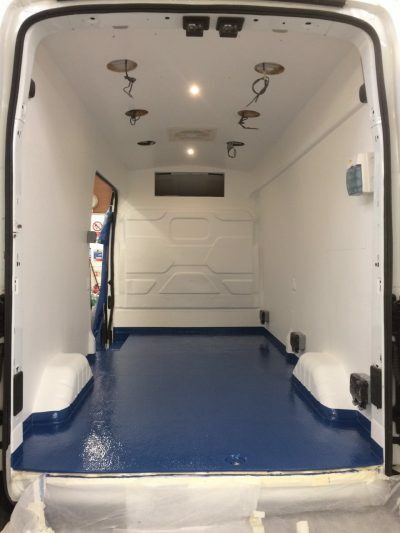 All Pro Dog Van Conversions Are Fully Fibreglassed Lined! 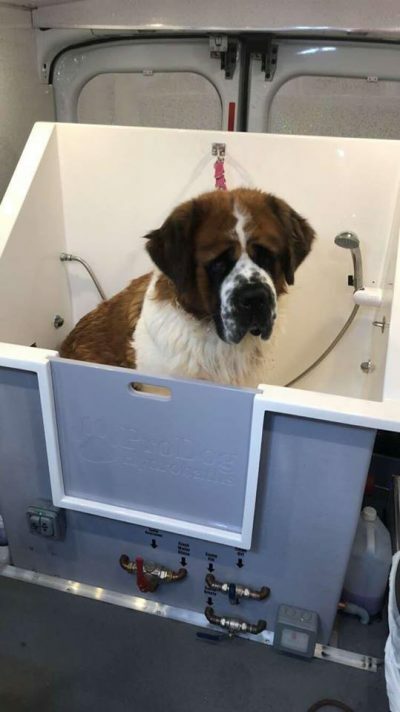 Why Is Our Pro Dog Hydrobath Such A Popular Choice? 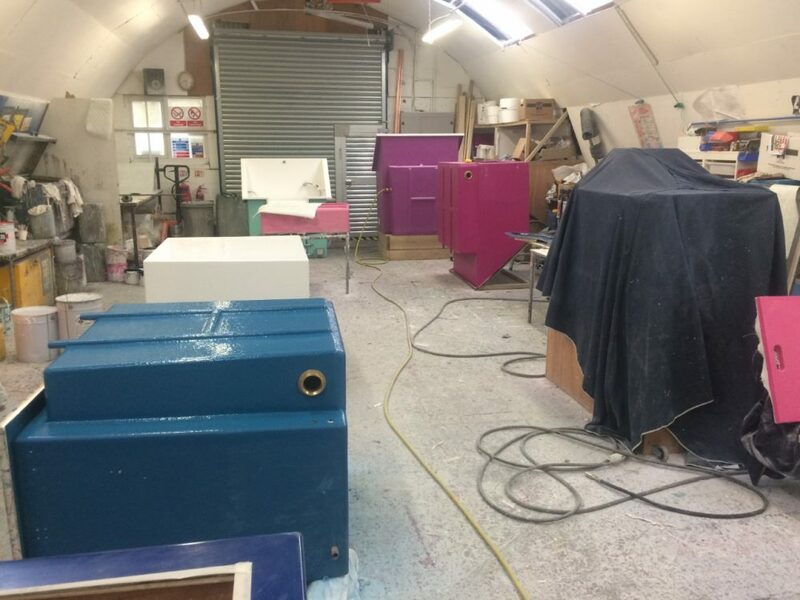 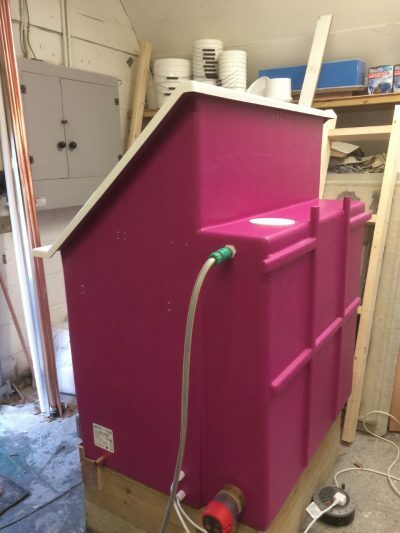 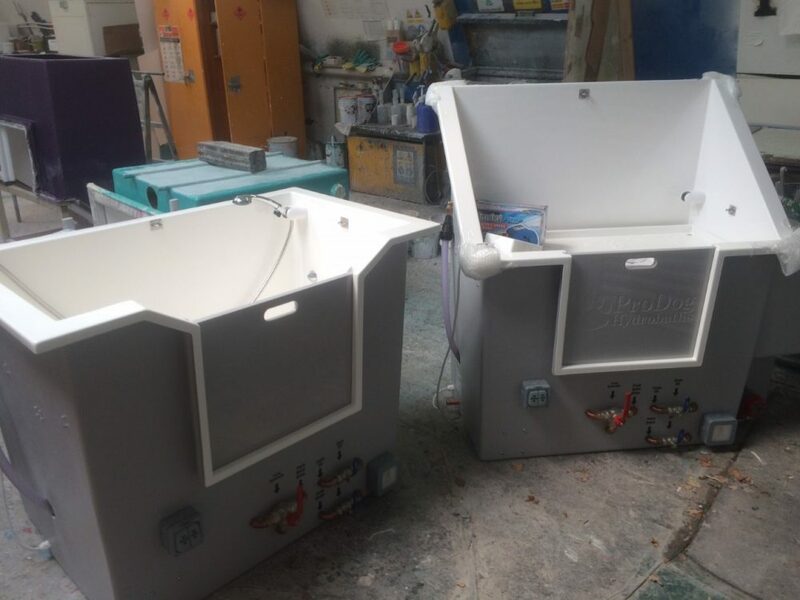 A sneaky peak at some of the baths and colours at different stages of the build process. 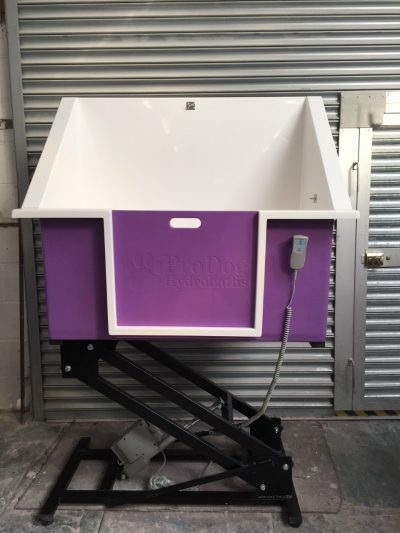 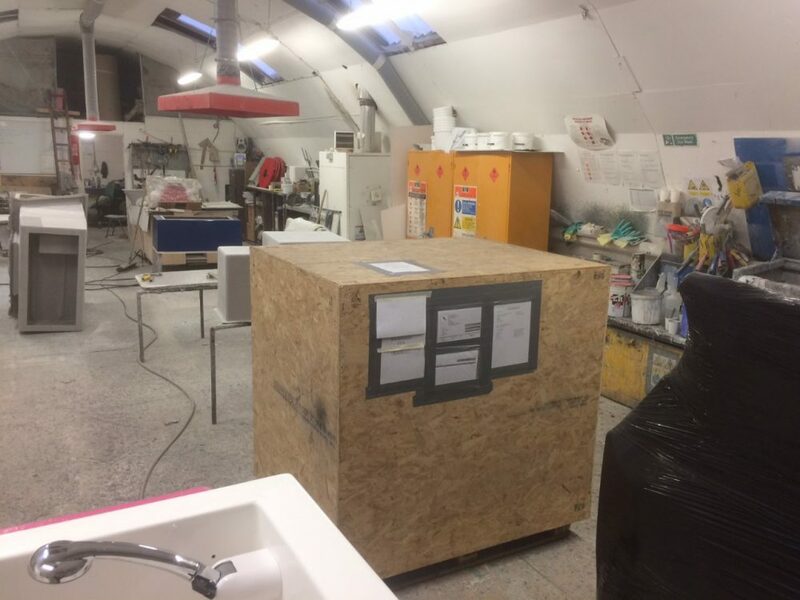 We build all of our baths from scratch, hence the workshop pictures instead of showroom pictures! 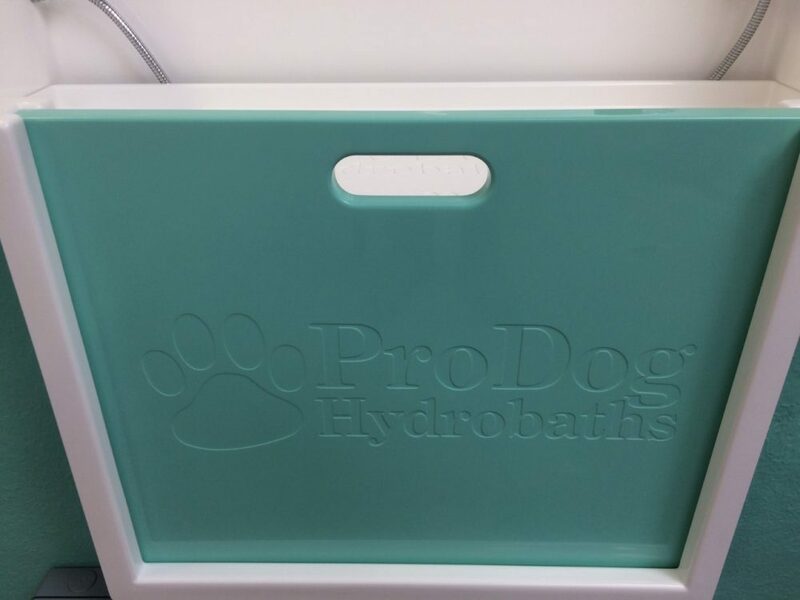 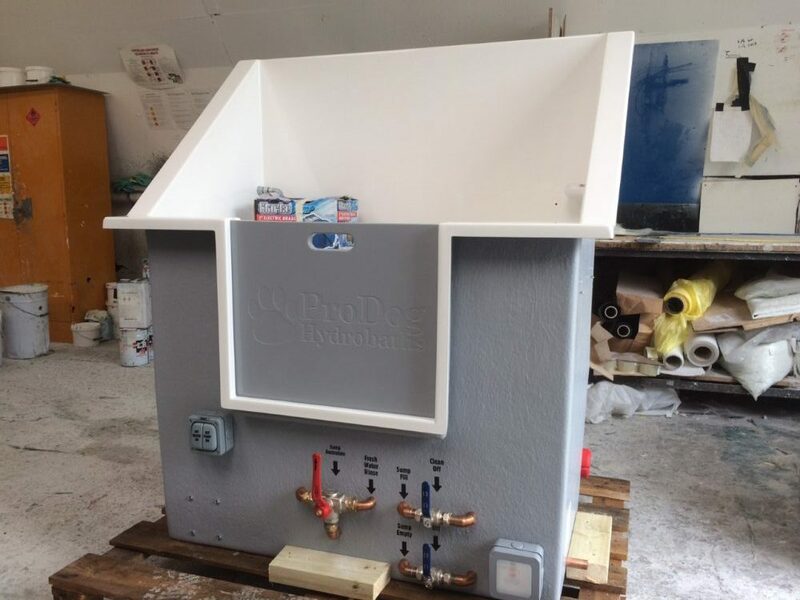 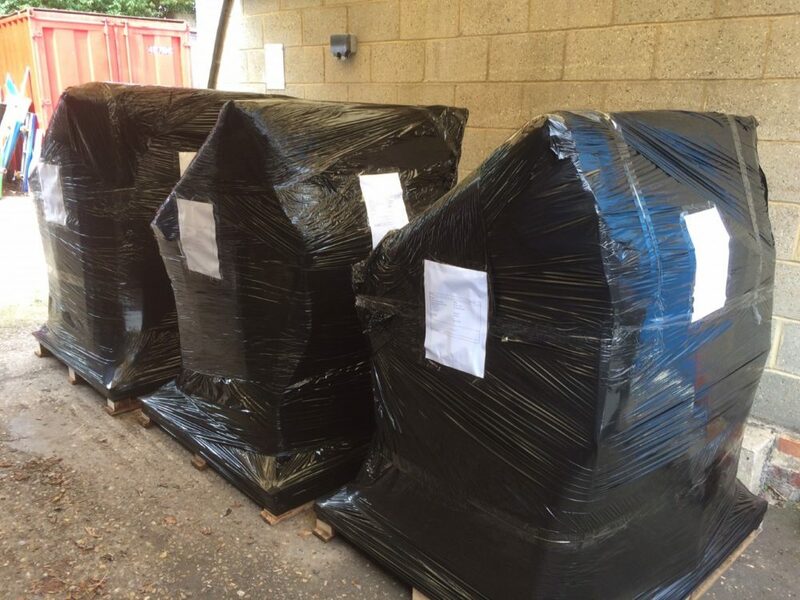 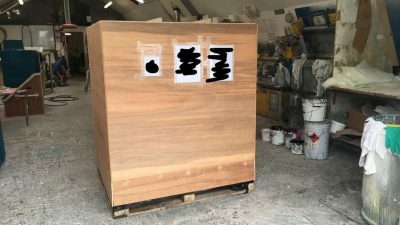 This Pro Dog Bath Is Ready For Delivery To Bahrain!